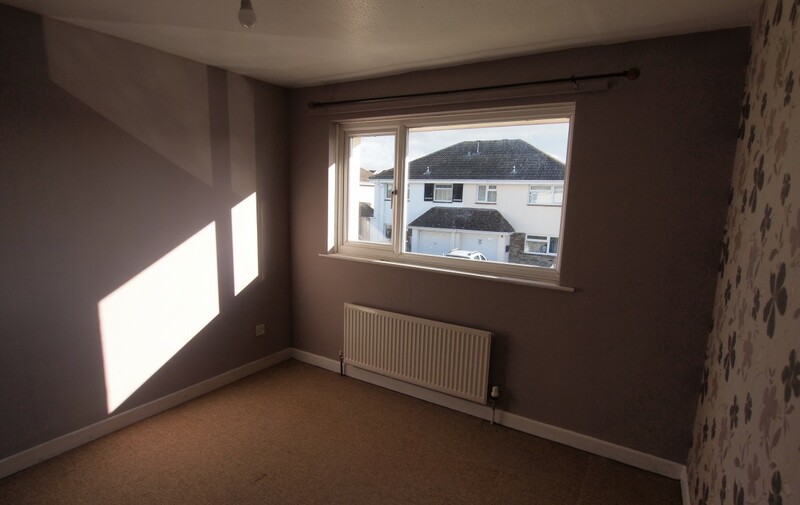 The property is very pleasantly situated and within a few minutes walk of Braunton Great Field and the Tarka footpath and cycle track which goes to both Barnstaple and Braunton. The village offers a wide choice of shops together with primary and secondary schooling, medical centre as well as many sporting/leisure clubs. Barnstaple is some five miles away and the glorious beaches at Saunton, Croyde and Woolacombe are a short drive away. 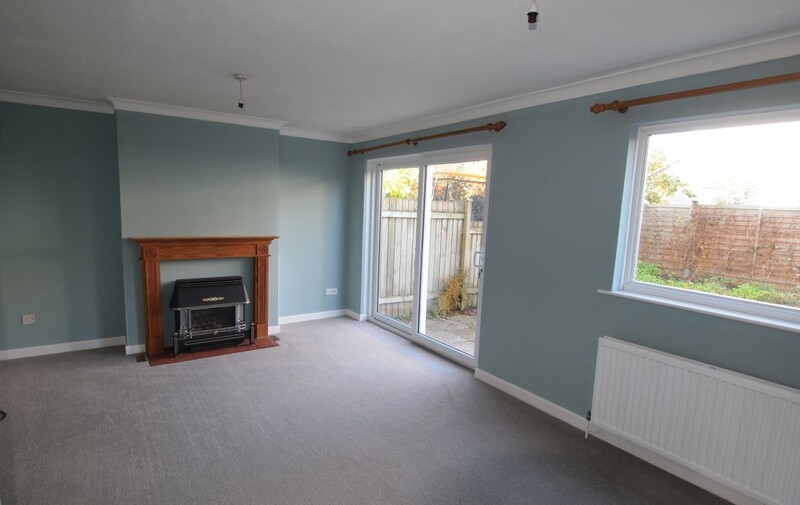 This is a popular style semi-detached house in a quiet residential area of the village. 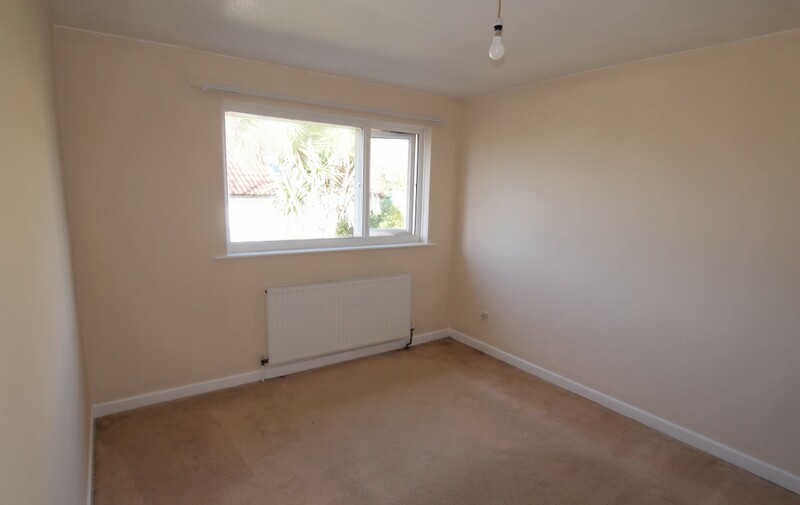 It has three good size bedrooms all with built in wardrobe cupboards, gas central heating and uPVC double glazing. A new bathroom suite has just been installed along with a new carpet to the lounge. There is no onward chain. 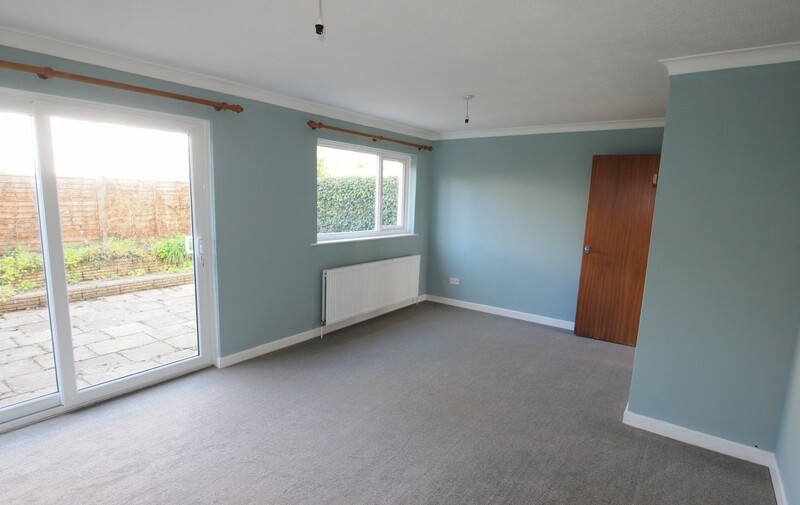 LOUNGE\DINING ROOM 18’7 x 12’1 a generous size room with a gas fire with back boiler providing hot water and central heating, radiator, sliding patio doors to garden, double radiator. 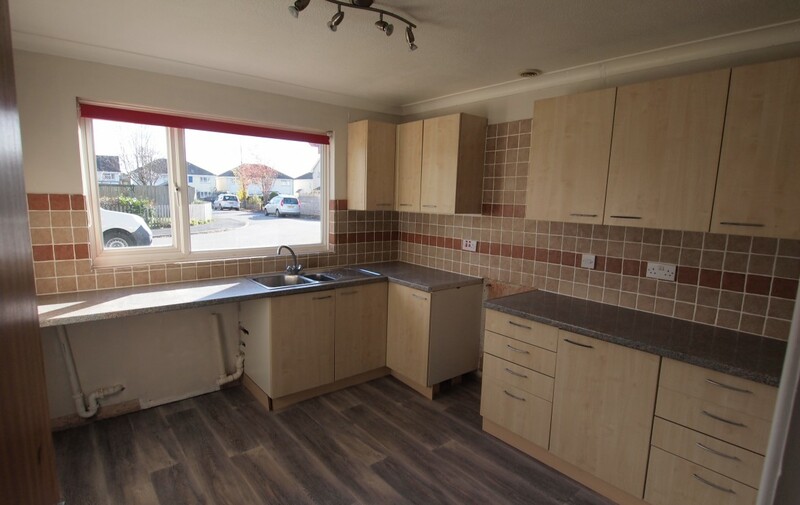 KITCHEN 10’4 x 9’9 inset single drainer sink unit with mixer taps and range of working surfaces with roll top edging and having drawers and cupboards under, eye level wall cupboards, plumbing for dish washer, radiator. FIRST FLOOR Landing. Airing cupboard with a lagged hot water tank; further built in storage cupboard, access to roof space with loft ladder. BEDROOM 1 12’3 x 9’10 radiator, built in wardrobe cupboard. BEDROOM 2 10’4 x 9’10 radiator, built in wardrobe cupboard. BEDROOM 3 8’10 x 8’4 radiator, built in wardrobe cupboard. 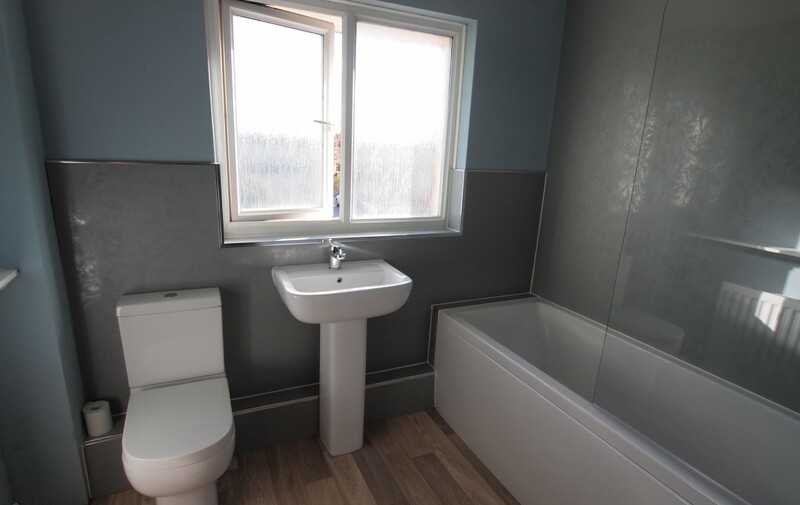 BATHROOM New white suite with panelled bath and thermostatic shower, pedestal wash basin, low level WC suite, radiator, walls part tiled . OUTSIDE Drive to integral garage measuring 17’ x 8’5 with light, power and water connected. Easy to manage front and rear garden.